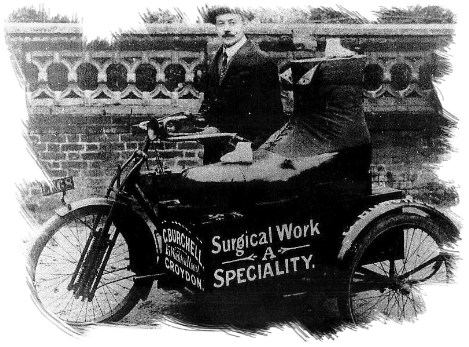 The Podiatrists at Fulham Palace Road, W6. Rob Thomas - Podiatrist & Practice Manager. BSc, (Hons), MChS HCPC Reg. Rob graduated in 2008 from Plymouth University and has a keen interest in minor surgery and wound management. He also enjoys routine podiatric patient care and is passionate about clinical and patient education. He also works part time for the John Lewis partenership. 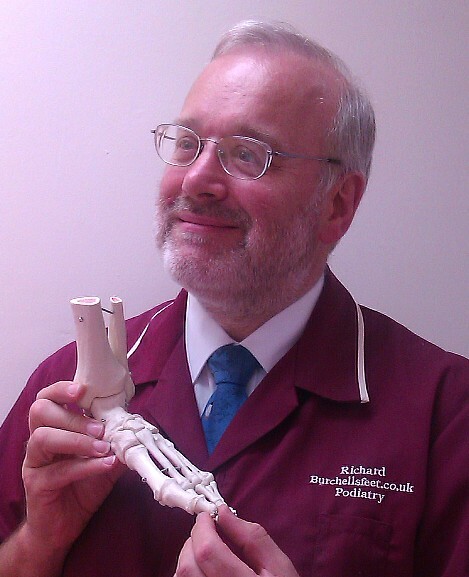 Richard qualified in July, 1978 from Chelsea School of Chiropody and joined the family practice. 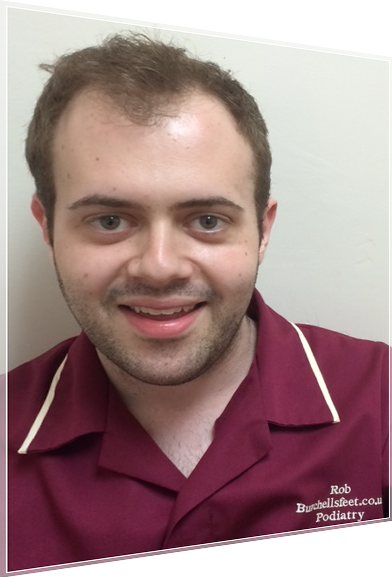 He has worked for Croydon NHS within Purley Hospital & Hammersmith and Fulham doing Home Visits. He enjoys worknig in the surgery, within Nursing Homes and Home Visits. He has undertaken post grad work in local anaesthetics, nail surgery, biomechanics and orthotic therapy. BSc, (Hons) Pod, MChS, HCPC Registered. Sophia graduated in 2003 from University College, London and has a vast wealth of experience in the NHS, in Locum work and in private practice. She has carried out voluntary podiatric work in Nepal and South Africa. She joined us in 2009 as a part time podiatrist and has enhanced the practice with her knowldge of biomechanics. 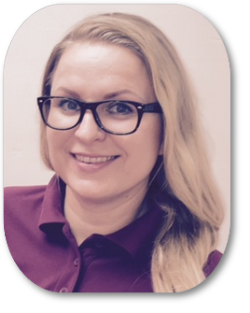 Joanna Adamiec, BSc, (Pod), graduated from University of East London in 2010 with a BSc in Podiatric Medicine and has now joined us full time. Joanna specialises in biomechanics to help keep feet and lower limbs pain free. Her interests also involve nail surgery for troublesome toenails and can also carry out diabetic and vascular foot screenings. Emily qualified from University of Southampton in 2017 and currently works in the NHS as an At Risk Foot specialist Podiatrist. She has a keen interest in wound care and routine podiatry. Her interest in Podiatry started many years ago when she started working with us as a Saturday receptionist whilst still in education. We all wish her well at Burchell's and we look forward to learning from her as much as she does from us. Jamee joined us on 2nd March 2019 and works alternare Saturdays.